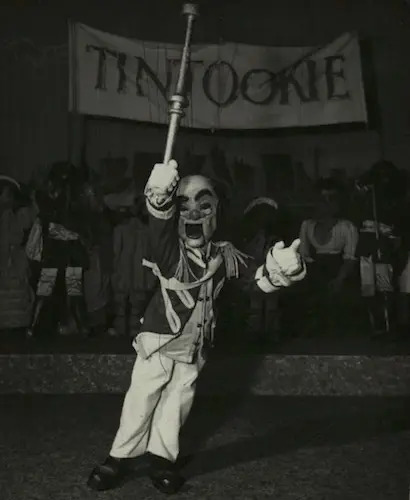 Formed under the auspices of The Australian Elizabethan Theatre Trust by Peter Scriven in 1965, the Marionette Theatre of Australia delighted audiences young and old for over 20 years. 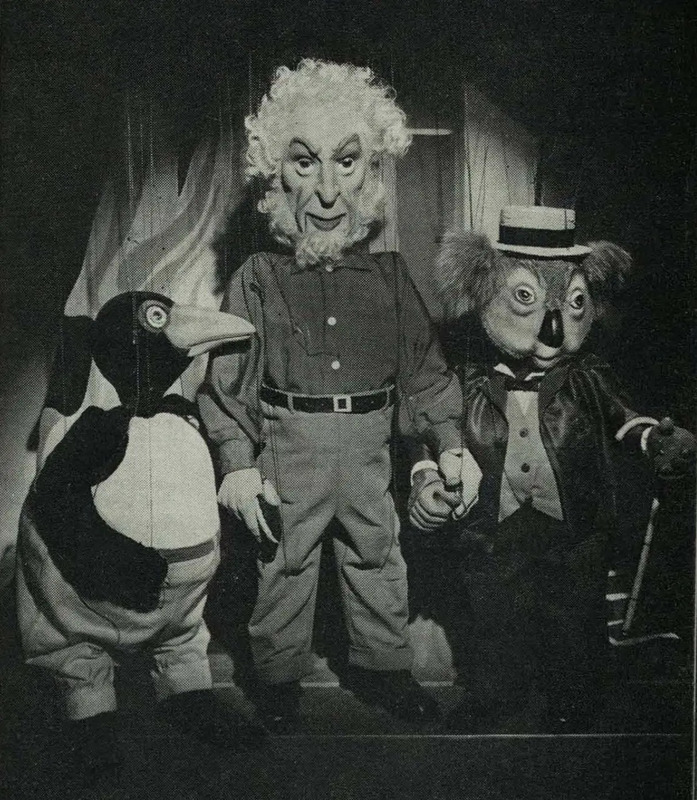 The theatre produced large-scale puppet shows with typically Australian characters and stories. 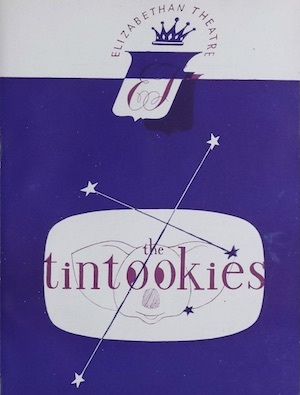 Scriven's highly successful Tintookies (1956) tells the story of the little people of the bush and the sandhills which was performed with 300 puppets and toured Australasia. 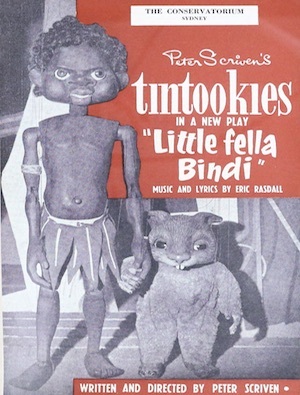 This was followed by Little Fella Bindi (1958) and proved equally successful among Australian Audiences. After significant fundraising efforts, the Marionette Theatre of Australia found its residence at the former Sailors’ Home in the Rocks, Sydney in 1980 and renovations were complete in 1983. With Richard Bradshaw as Artistic Director from 1976, the company widened its artistic approach and began to explore new themes aimed at an older audience. 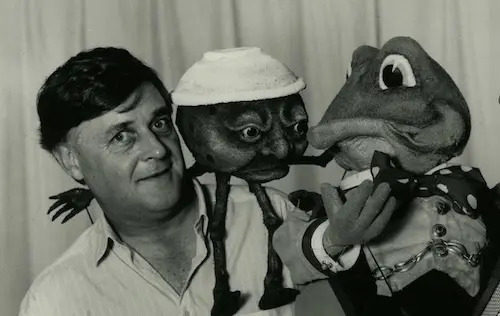 Some notable productions included Smiles Away (1981), Aussie Rules (1983) and Rapunzel in Suburbia (1983) which, increasingly, integrated puppetry into live performance. 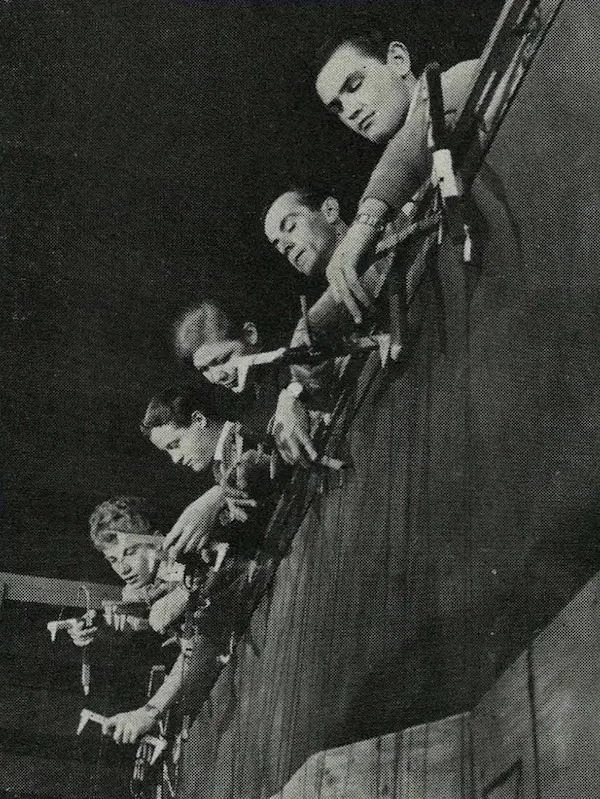 The Marionette Theatre later became known as The Rocks Theatre and shifted its focus toward productions for children. The company ceased operations in 1988.